Developers, manufacturers and makers that are looking for a more powerful mini PC to power their projects might be interested to learn that the new 64-bit Gizmo 2 mini PC is now available to purchase for $199. Being more expensive than a majority of other single board mini PCs currently available, such as the Raspberry Pi priced at $35. 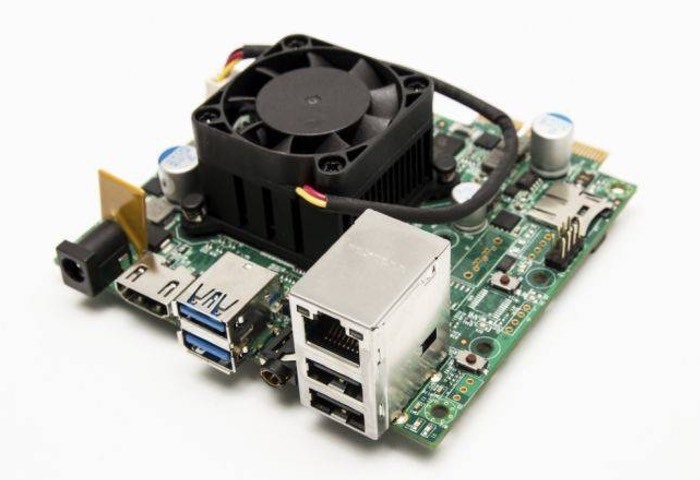 The Gizmo 2 offers a x86 processor supported by powerful graphics together with a mSATA/mini PCIe connector. Other features of the new Gizmo 2 mini PC include support from 1GB of RAM as well as a microSD card slot, Gigabit Ethernet, 2 x USB 3.0 and 2 x USB 2.0 ports and a HDMI output. The mini PC system has been designed for embedded solutions and is capable of running either Windows Embedded 8, Minoca or Linux operating systems depending on your requirement and application. The new Gizmo 2 mini PC was unveiled a few month back by GizmoSphere and is now available to purchase priced at $199 from the likes of Element14 and Symmetry Electronics.